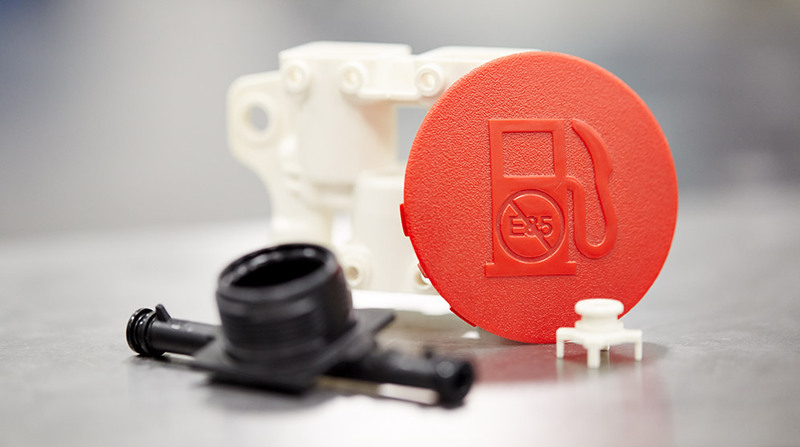 Around the world, technology and automation sets injection molders apart. By incorporating the most cutting-edge design and production capabilities, while offering competitive prices in comparison to other global and domestic alternatives, PCI has kept innovation at its core to become a respected and trusted leader in plastic injection molding. PCI is proud to be leading innovation in all areas of injection molding including custom part design, mold building, prototyping, and production. If you are looking to partner with a plastic injection molder who can produce medium and high-volume, custom parts that exceed even the most demanding applications, look no further than PCI. 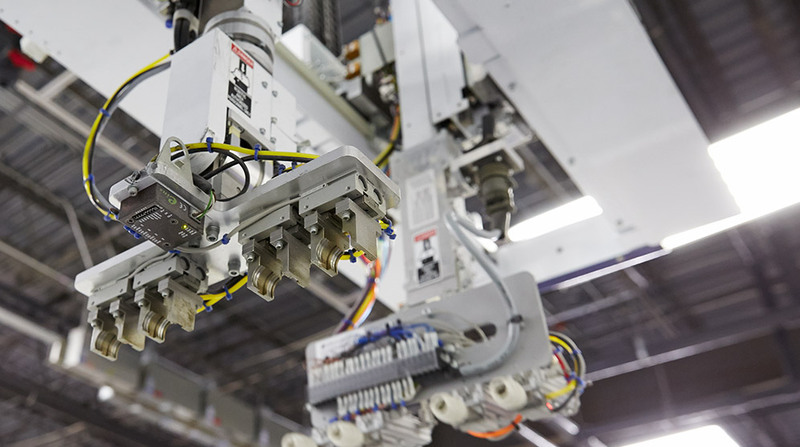 With Toyo molding presses, PCI's facilities run fully-automated cells with robotic extraction systems and conveyors, material handling systems, automated insert molding, state-of-the-art RJG monitoring systems, and automated layer packing. PCI's prototype development partners align with our team to create custom tools and components with a production mentality. 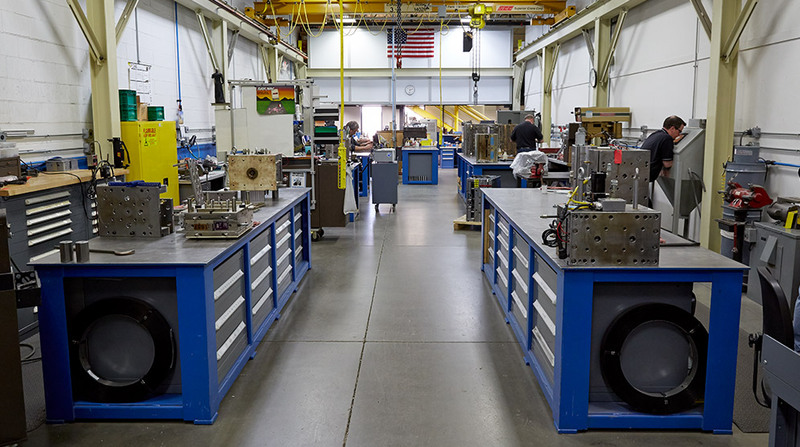 Building the best tool for your application is a significant investment and step in the manufacturing process. PCI’s expert engineers leverage the power of modern software, in conjunction with selecting the proper metal and coatings that stand up to the rigors of production. Excellent program management on PCI's behalf with a seamless launch that beat our target date.